At Xtreme CSC we understand it’s not just the parents that need fitness, it’s also the kids. We want to introduce family playtime which gets parents and kids, or nieces and nephews, or grand-kids out into the open enjoying some fun fitness activities and creating great memories. 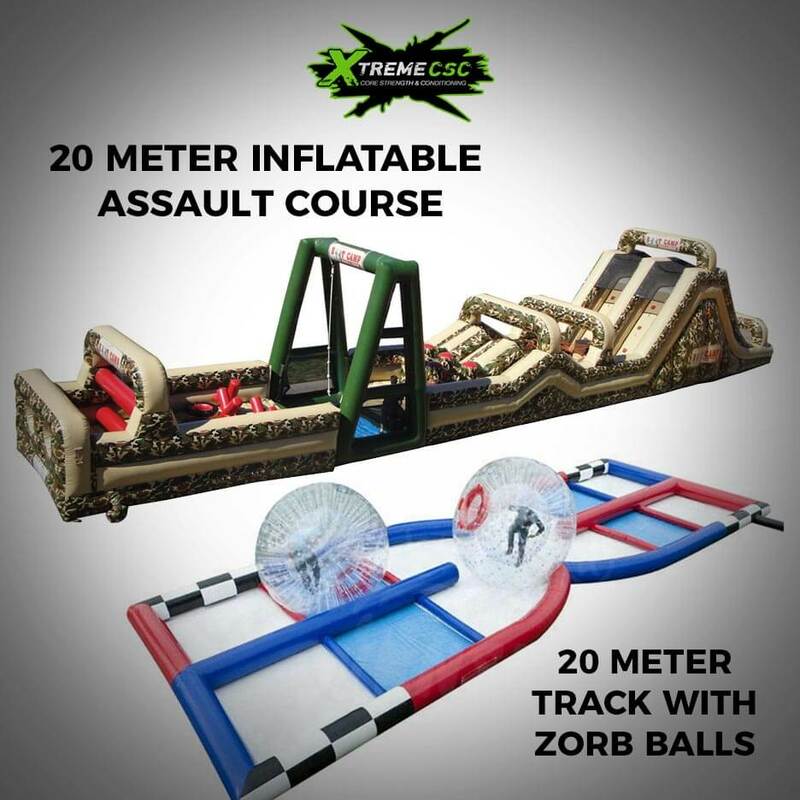 Our new inflatable assault course and zorb balls are a great way to exercise whilst having fun, and is a great way to get the kids outside. This will be a pop up event during the summer available to members and non-members. Further updates and locations to follow shortly!